The former stripper and mother of two has quite a collection in her garage. She has a Range Rover, a Lamborghini, a Ferrari, a Rolls Royce, and a Mercedes SUV. All worth around $1million. 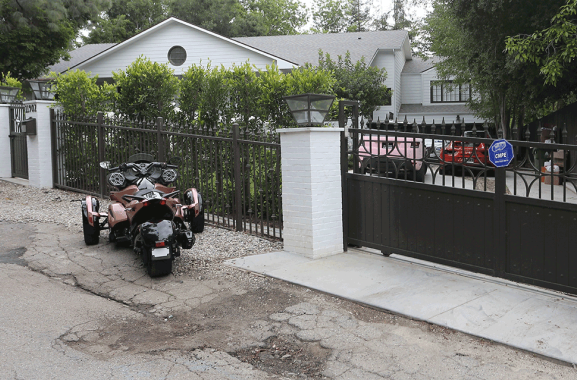 These photos were taken inside her North Hollywood home.